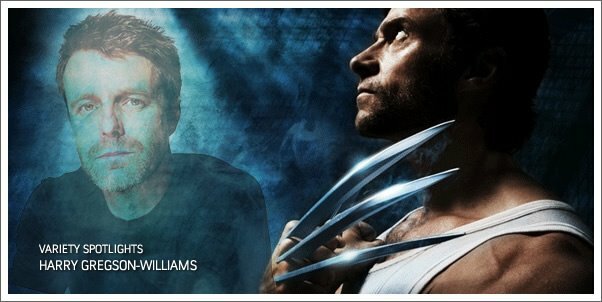 While we were, sadly, not able to secure an interview with composer HARRY GREGSON-WILLIAMS regarding his next big release, X-MEN ORIGINS: WOLVERINE, and give you some insight into what went into the scoring process, Variety has just posted an article which gives us a peak into one of the recording sessions for the film. If you've heard the sound clips from the score, perhaps you were surprised...as I was. How "pleasantly" or not remains to be seen. If you were expecting something a little rougher around the edges for Wolverine's story, stay tuned for what we have in store regarding PAUL HASLINGER's work for the video game tie-in. Still, surprises and all, I think WOLVERINE will be an entertaining listen and I look forward to diving into it. In the meantime, check out Variety's brief glimpse behind the Wolverine recording session.